I'm so excited that one of my favorite beer events of the year is just around the corner! I've gone to the OC Brew Ha Ha for the past two years and had an amazing time each year! If you're curious what the OC Brew Ha Ha is all about, check out my recap for 2013 here and my 2014 recap here! Information about this year's event is detailed below. Cheers to rad beers and friends! The 2nd annual Brew Hee Haw returned to opening weekend of the OC Fair and even in a downpour of rain, attracted record-breaking attendees while raising over $18,000 for Big Brothers Big Sisters of Orange County, The Centennial Farm Foundation and the Orange County Brewers’ Guild. Dr. Bill Sysak, Craft Beer Ambassador and Certified Cicerone at Stone Brewing Co. hosted some educational Q&A’s with members of the new OC Brewers’ Guild that included Noble Ale Works, Barley Forge, Beach City Brewery and The Good Beer Co.
Artifex Brewing, Left Coast Brewing Co., Pizza Port Brewing Company, Stone Brewing Co., Bottle Logic Brewing, Modern Times Beer, The Good Brewing Company and many more. A portion of the proceeds will benefit the Fallen Firefighters Relief Fund aiding spouses and children of fallen firefighters in the line of duty. Local off-duty firefighters will be on hand to help pour the large array craft beer offerings. Gourmet trucks and food vendors will present the best in pub and artisan foods, creating endless pairing options for the event’s expansive beer list. Mouthwatering burgers, award winning gourmet tacos and more will be served up by foodie favorites Slater’s 50/50, The CUT, Haven Gastropub, Devilicious, The Burnt Truck, Dos Chinos, The Iron Press, Viking Truck, Brewcakes and many more. Live entertainment will come courtesy of L.A.’s reggae ska sensation The Aggrolites. Renowned industry guest speakers will also take the stage offering Q&A’s and educational seminars focused on all things craft beer. 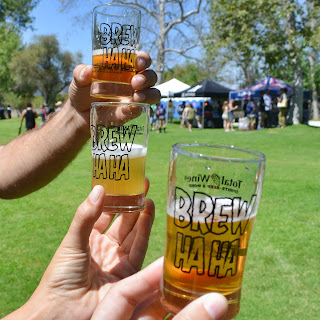 Tickets for the 6th annual OC Brew Ha Ha on September 12 are on sale now. Early Bird tickets sold out in less than two hours. General admission tickets are $45 and VIP tickets are $60. A limited number of extreme craft beer enthusiasts can partake in the Ultimate Experience Admission and receive all the VIP perks plus access to a private air conditioned lounge, exclusive beer and wine selections, complimentary small plate food offerings, UE VIP parking, private executive restrooms and a signature UE VIP commemorative glass for $150. Designated driver tickets are available for purchase upon entry and must be accompanied by a paid ticket holder. 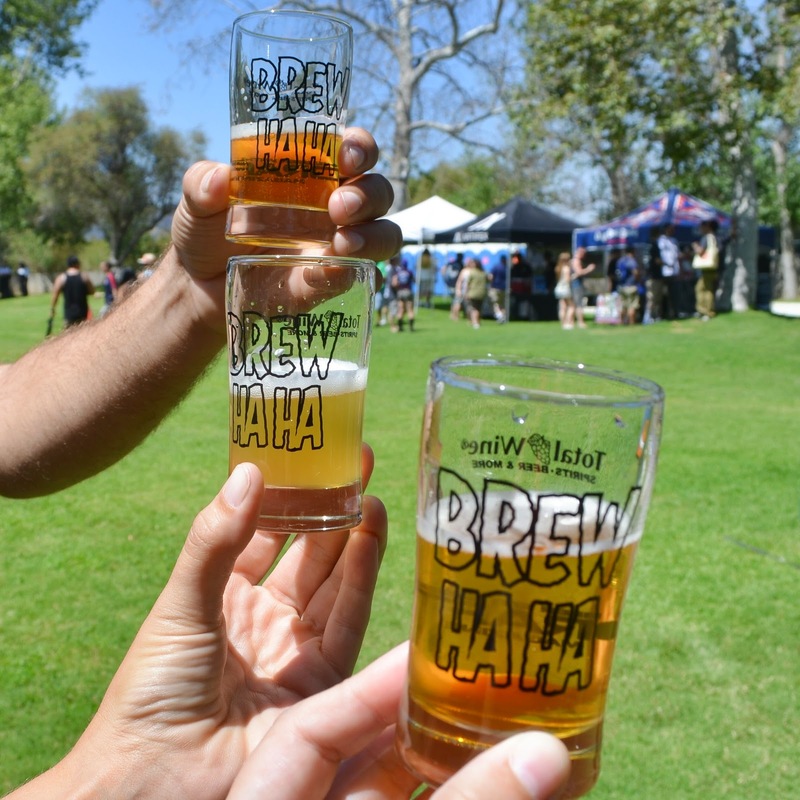 OC Brew Ha Ha is a 21+, rain or shine event that kicks off at 12 p.m. for VIP guests and 1 p.m. for general admission guests. Taps close down at 4 p.m., and staff members will gladly assist attendees with utilizing cabs and Uber. Oak Canyon Park is located at 5305 E Santiago Canyon Road, Silverado, CA, 92676. For information on camping at nearby Lake Irvine call 714-649-9111 x 305. For festival information visit www.ocbrewhaha.com. © Epic Beer Girl and The Many Adventures of Epic Beer Girl, 2019. Unauthorized use and/or duplication of this material including photos without express and written permission from this blog’s author and/or owner is strictly prohibited. Excerpts and links may be used, provided that full and clear credit is given to Epic Beer Girl and The Many Adventures of Epic Beer Girl with appropriate and specific direction to the original content.